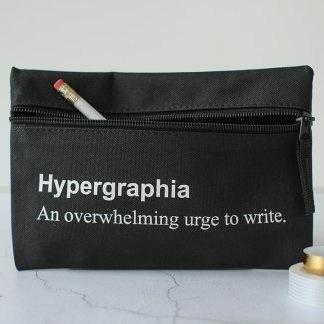 PLEASE NOTE: this product will not be back in stock until the 1st week of April. Orders will be made and shipped as soon as they become available. 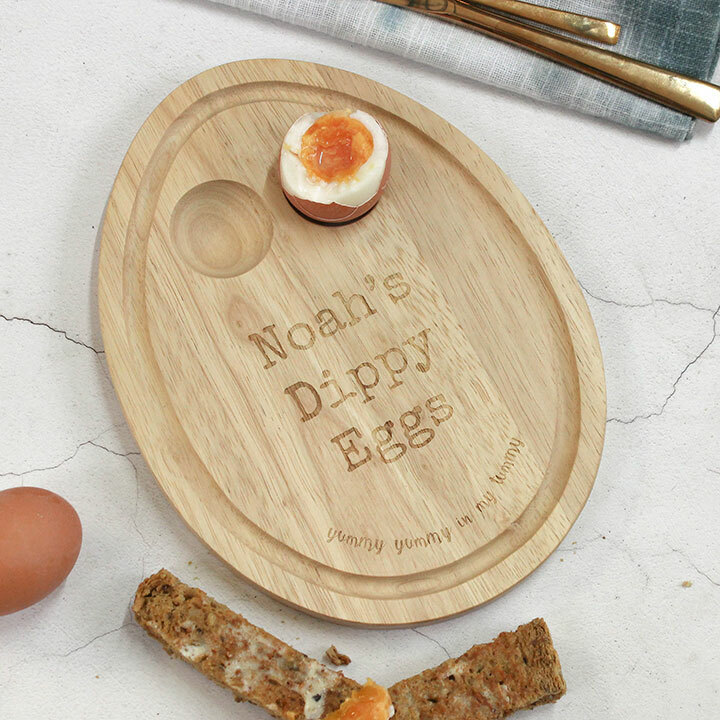 What better way to serve them their breakfast than with their very own personalised egg shaped breakfast board. 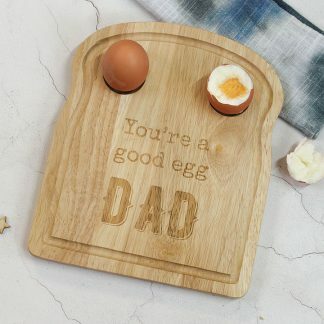 Complete with two circular hollows to nestle your perfectly cooked eggs in. There is more than enough room to add a heap of crisp soldiers, ready for dipping. 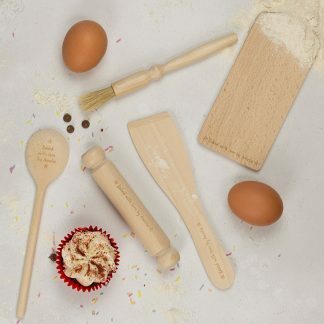 Not just for kids, grownups will love these too! You can add any personalisation to suit your requirements over 3 lines. You can also choose whether to have the additional text curved around the bottom of the board “yummy yummy in my tummy” . The cute egg shaped design will make them smile and we think this unusual egg cup would make a great birthday, Easter or Christmas gift for anyone of any age.